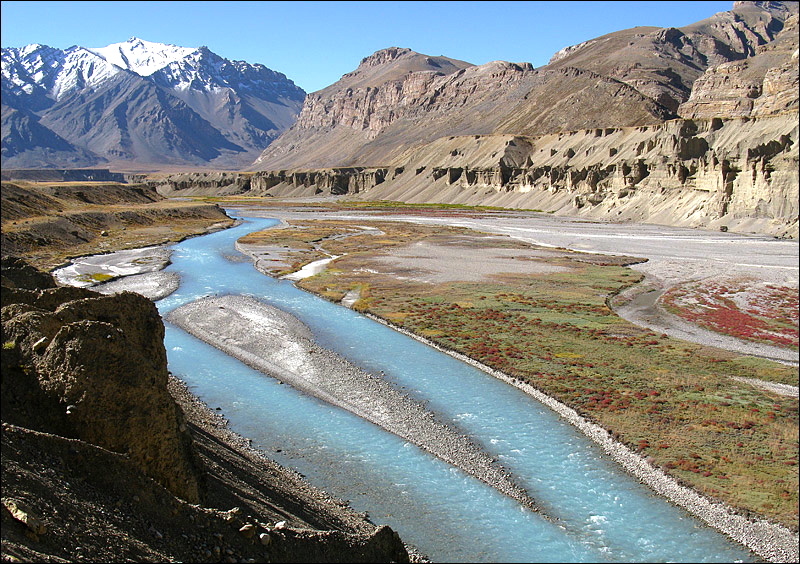 Ladakh, a hilly region of Jammu and Kashmir, is known as Trans-Himalaya in the area. It is the largest region of Jammu and Kashmir but at the same time is least populated with majority of Buddhist occupying the east region. Leh and Ladakh tourism attracts cultural enthusiasts from various parts of the world. Sky-reaching mountain ranges, Glaciar from which water rushes down the stream, Buddhist monks chanting rhythmically in ancient monasteries, colorful markets and a variety of festivities forms the complete picture of serene Leh-Ladakh. Located in the Indus River Valley, Leh the capital of Ladakh, is a small town where it’s simple to travel most places on foot. The narrow lanes and houses made of mud brick will surely amaze you. 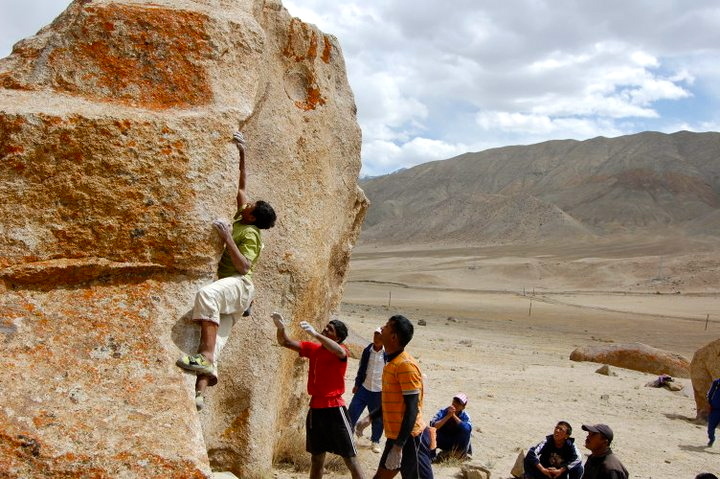 In the recent past, Leh has attracted a lot of tourists and a large number of traders from Kashmir. 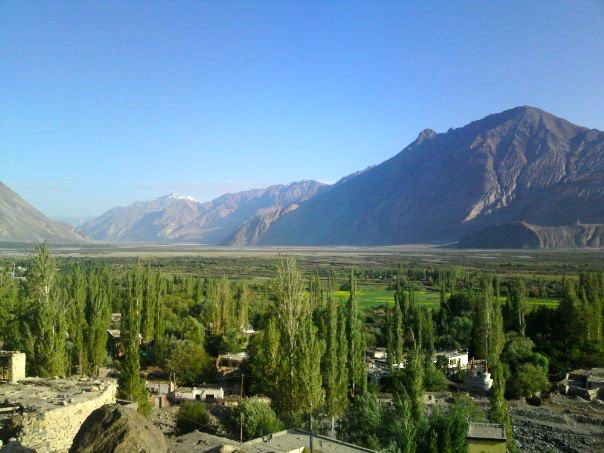 During your Tours to Leh, along with visiting Main Bazaar you must take a sneak peek of the surrounding streets as well. Also enjoy delicious local food during your Leh Ladakh trip which is quite similar to Tibetan food. 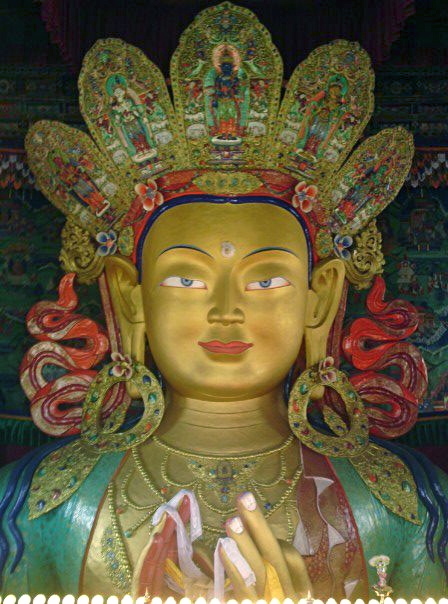 During Trip To Leh, you must visit Palace of The King of Ladakh, famous Buddhist temples, Shanti Stupa, Pangong Tso and old Monasteries in Ladakh. Adventurous travelers on their Tour to Leh Ladakh should not miss white water rafting, visit to wildlife, polo, archery contest, mountaineering etc.